Twitter knockoff Gab became one of the premiere destinations for members of the extremist “alt-right” banned or just looking to branch out from other social media sites like Twitter. Now, it’s devolving into a sludgy mess of paranoia and conspiracy theories. 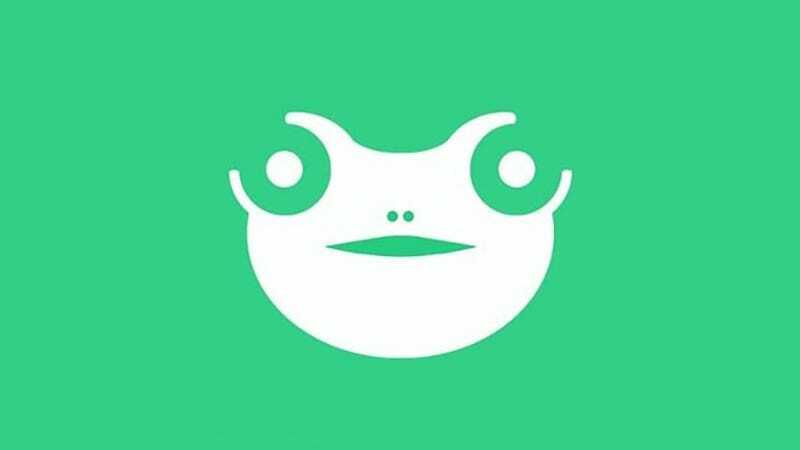 Gab, whose logo resembles the Pepe meme appropriated by the far right, was denied Apple App Store placement and later banned from Google’s Play Store in the aftermath of a neo-Nazi terror attack in Charlottesville. It markets itself as a free speech alternative to other platforms like Twitter and Facebook, but its management appears to be growing weary handling the sheer number of racist goons that have taken up residence there. Per a report in the Daily Beast, as the site’s users have grown more aggressive, it’s resulted in retaliatory action from members of its management team, and now everyone is screaming at each other about (almost certainly imaginary) leftist infiltrators. Last week, Sanduja set off a firestorm on the site, after he perceived Jared Wyand (an alt-righter who was kicked off Twitter, ostensibly for claiming that Star Wars promotes “white genocide”) to to be threatening him. Sanduja replied that he was reporting the message to law enforcement. Sanduja said he and Torba think some of Gab’s Nazis are actually fake Nazis, who are just trying to make Gab look bad. “We have seen instances where there are people who claim to be Nazis, but are in fact on the payroll of various SJW [social justice warrior] groups,” and trying to damage Gab’s reputation, he said. So, two possibilities: Either a leftist conspiracy is trying to make Nazis look bad by posting the same kind of stuff that Nazis post, or Gab and its userbase of some of the worst people online are scoring endless own goals with internecine bickering. Hmm. In a statement to Gizmodo, Sanduja declined to provide any evidence for the supposed SJW conspiracy. The “alt-right” has long been preoccupied with infighting and some of its highest-profile groups have disintegrated amid the fallout from Charlottesville. But the Center for Investigative Reporting’s Reveal recently noted that the white identity movement isn’t likely to burn out anytime soon, regardless of the fate of the specific boards they hang out on. Over the past several weeks Gab has noticed an increase in accounts that have been recently created and are breaking our common sense user guidelines on purpose. They are threatening and targeting our employees, our families, community members, customers, investors, and donors. Some, but not all, appear to be LARPing as Nazis. Others are openly proclaiming that they are Democrats, Antifa members, or leftists. There is no one unified ideology here. The common theme is guideline violations on recently created accounts. Alongside of these attacks, we have also been DDoSed multiple times. There have also been a swarm of spam bots that we have been fighting off. Unlike other social networks we take a proactive approach to removing bots and have no purpose for inflating user counts to deceive advertisers (which we do not have.) We have banned well over 50,000 bots this quarter alone. Many self-proclaimed members of the alt-right do not like Gab and do not use it. We have suspended self-proclaimed alt-right users for breaking our guidelines around threats of violence and doxing. We have done the same for self-proclaimed communists, Antifa, and Democrats. We enforce our user guidelines consistently and fairly regardless of political ideology. Additionally, this post has been updated to clarify that Sanduja said he had blocked, not banned from the site, 5,000 users.